Are you interested in becoming a member of the Lee County Farm Bureau? Would you like to renew your membership and pay your dues online? Do you have changes to your name, address, phone number? You can do all of these by clicking on Member Center. If you should have any questions or concerns, please contact the Farm Bureau office at (815) 857-3531 or leecfb@comcast.net. 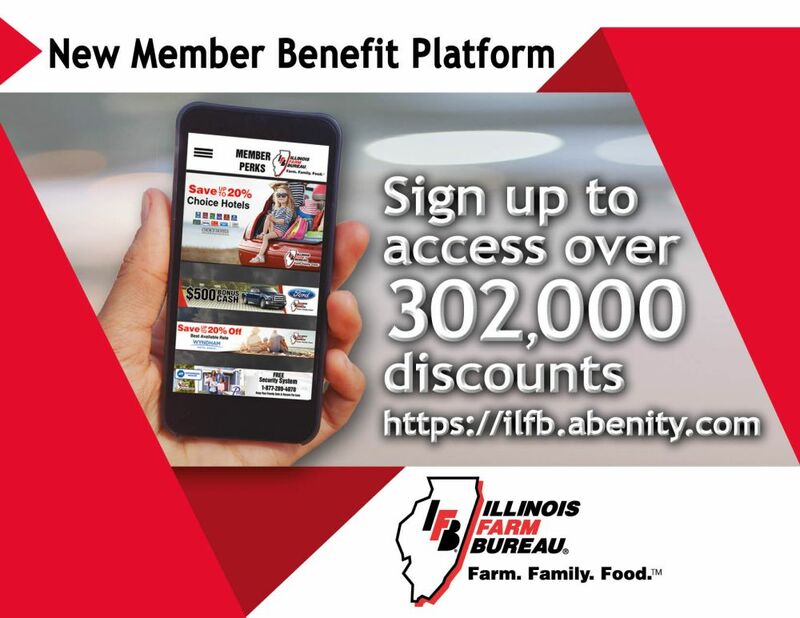 Download the app for iPhone and iPad by searching for IL Farm Bureau Membership Benefits at the iPhone App Store. What are you waiting for? Access your FREE member-only offers at https://ilfb.abenity.com and start saving today!